Posted on December 9, 2015 by Appropos / This entry was posted in Informative and tagged Basics, Concentrates, e-cigarettes, herb, oils, vaping, vaporizer. Bookmark the permalink. 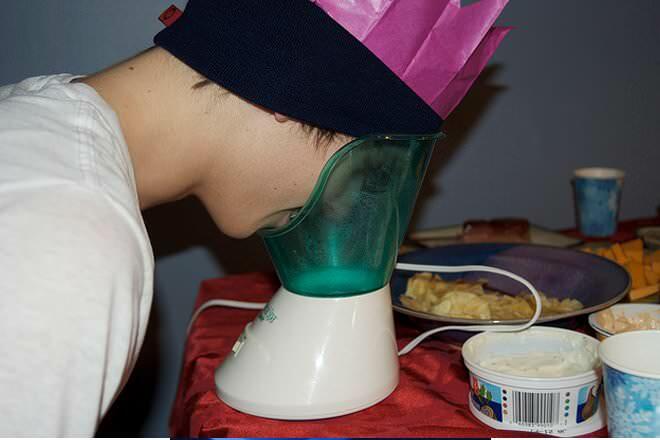 A vaporizer is a device that allows material to be cooked without combustion. This is usually done via an oven wherein the material is heated to beneath the point at which it catches flame. In the smoking world, there are three basic substances that get vaporized: dry herbs, concentrate waxes, and oils. Each substance requires a different type of vaporizer. This article is going to break down the basic types and provide a brief overview of how the vaporization process works. Dry herb vaporizers are used for cooking the oils out of ground up herbs. It is easy to visualize by comparing it to logs in a fireplace. When you first place logs into a fireplace, gasses are released before the log ignites. At different temperatures different oils are released. Dry herb vaporizers work in this same fashion, releasing the oils from the herbs at a lower level than their combustion temperature. Many of the most effective dry herb vaporizers use convection technology to heat the air surrounding the herbs. They are like miniature versions of kitchen ovens, heating the herbs until all of the gasses are dried up. 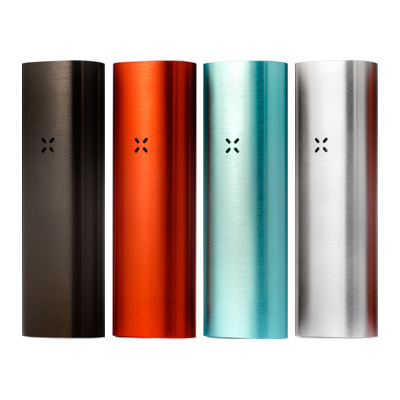 Some of the most popular vaporizers on the market are the Volcano and the Pax 2. The Volcano is a desktop vaporizer and the Pax 2 is a portable handheld vape. Both styles of vaporizers work in a similar fashion; however, desktop vaporizers are often capable of holding more herbs and producing more vapor. Concentrate vaporizers work in essentially the same fashion as dry herb vaporizers; however, they often deal with ceramic or titanium dishes that surround a primary heating element. Unlike vaporizing herbs, which leave a brown dried out product behind, most of the viscous content of the concentrate completely vanishes by the time it has been vaporized. This is because concentrates are created using the crystallized resin glands of the plant where the actual essences that get vaporized are located, thereby eliminating most of the plant material. Most concentrate vaporizers come only in handheld, portable units and tend to work poorly in desktop vaporizers. Oil vaporizers are most commonly seen with e-cigarettes. They work similar to a fog machine, heating up a liquid to its boiling point. The heating element in these oil vaporizers often work either by dripping liquid directly onto hot coils or through the use of a tank that pulls the liquid automatically onto the coil. Oil vaporizers leave behind the least residue, with most of the oil being evaporated during the heating process. There are also hybrid vaporizers which can work with all three different types of substances. These usually require special types of heating elements, or have the ability to swap heating elements around. It is important when purchasing a vaporizer to make sure that you get the right type of vaporizer for the material that you are looking to use. Also keep in mind that there are many safety issues that vaporizer companies are held accountable for dealing with, and that there are counterfeiters who sell falsely branded vaporizers without regulation. Always make sure that you are buying your vaporizer from a trusted source.